Josh at Teen Choice Awards 08. Josh at Teen Choice Awards 08. 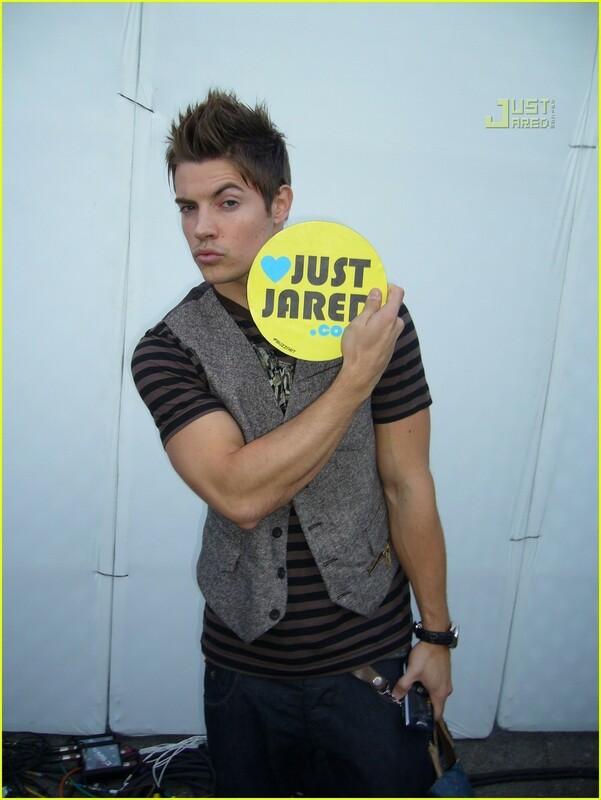 HD Wallpaper and background images in the Josh Henderson club tagged: josh henderson event.